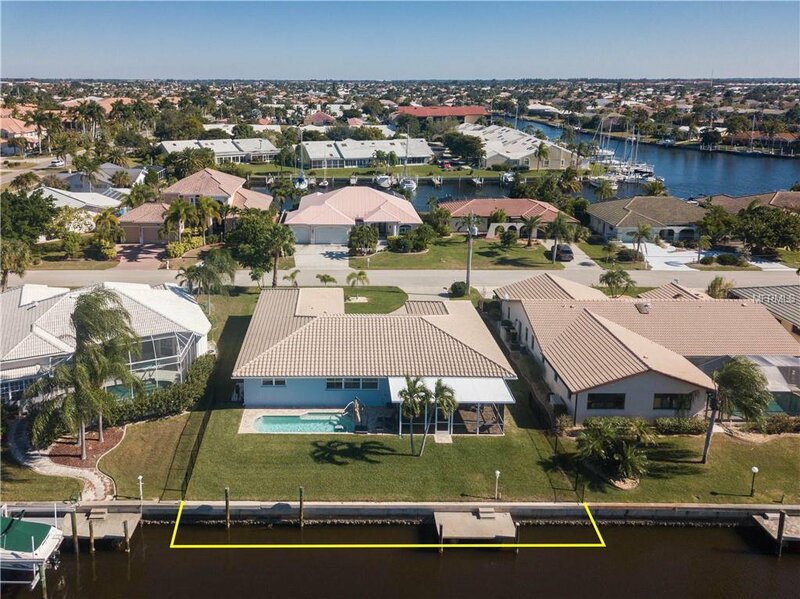 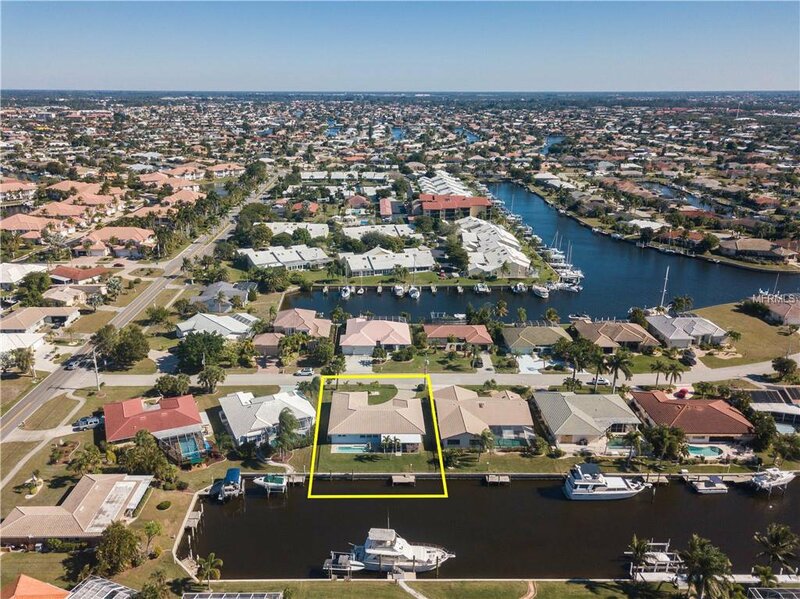 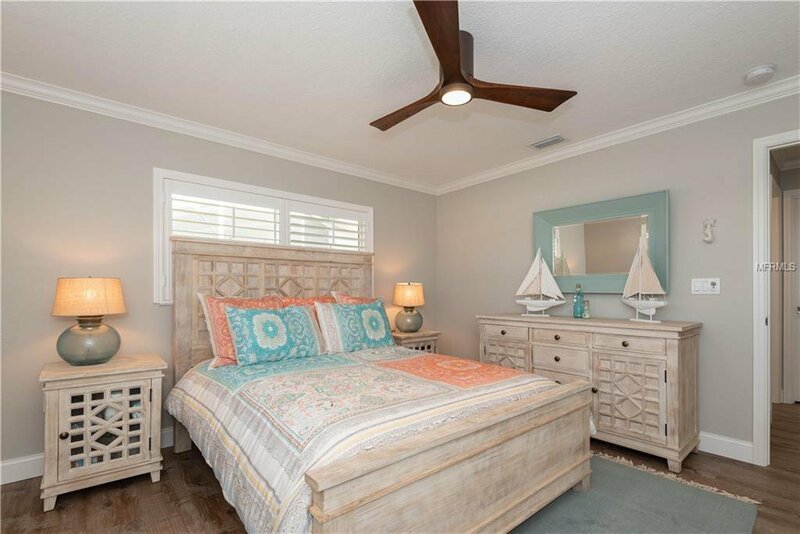 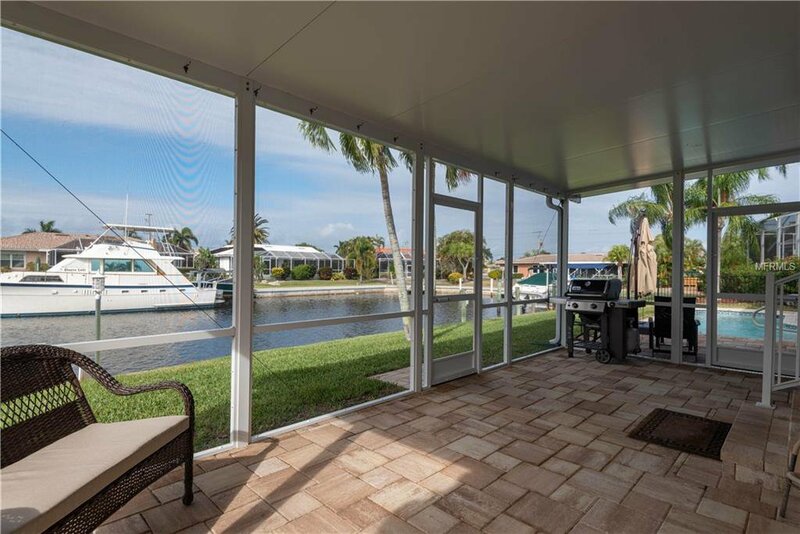 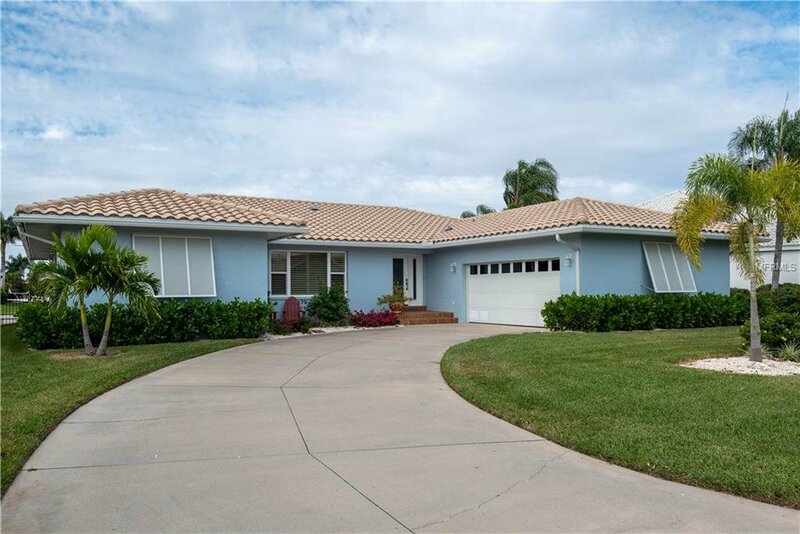 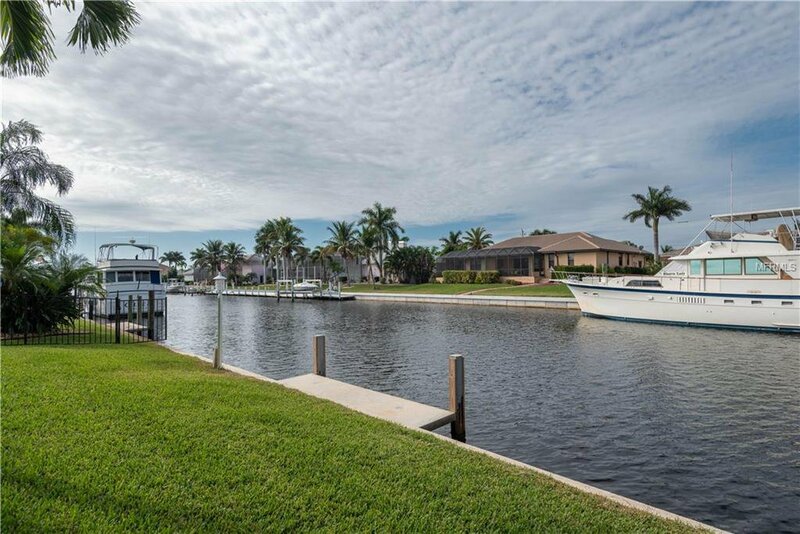 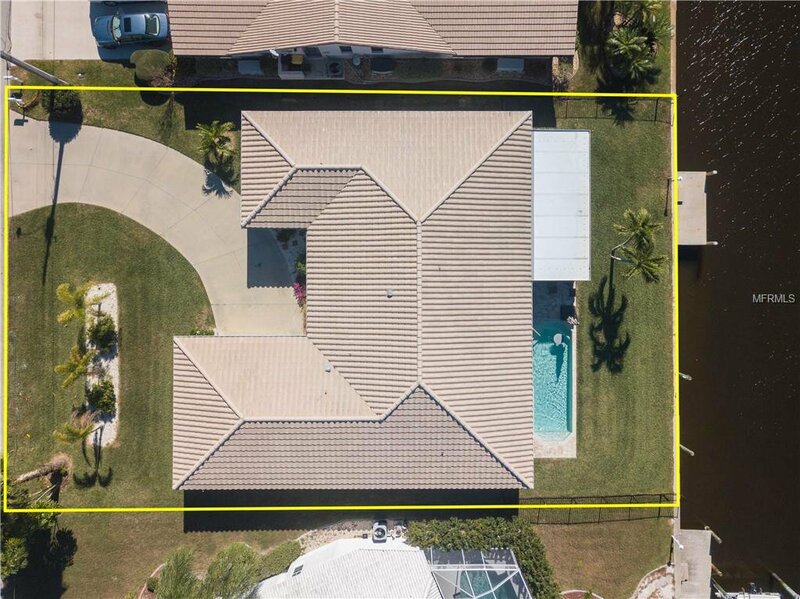 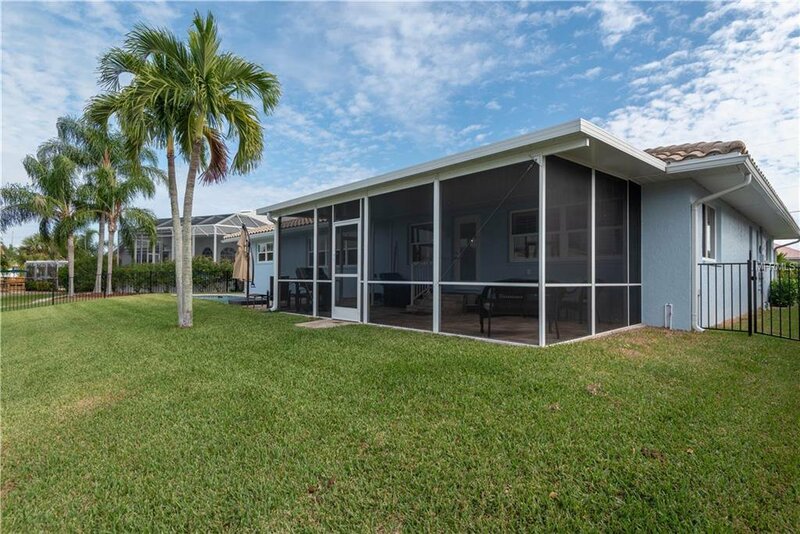 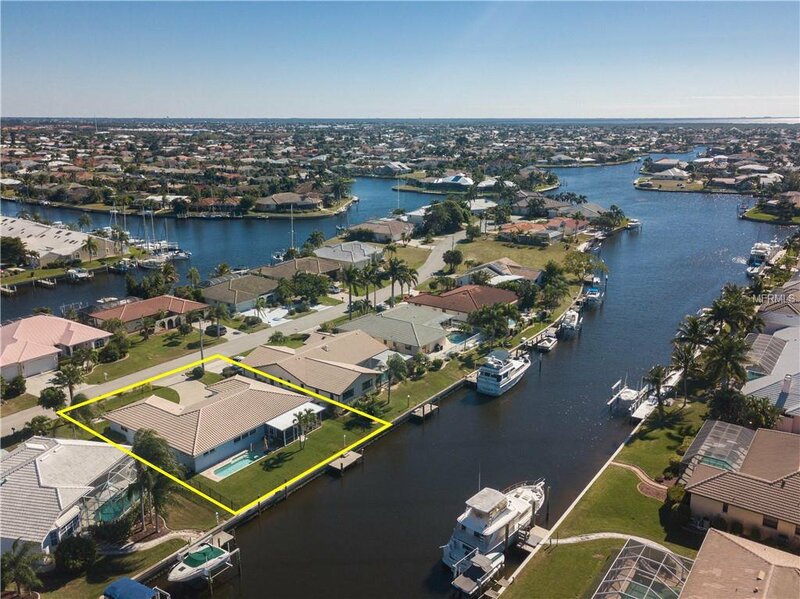 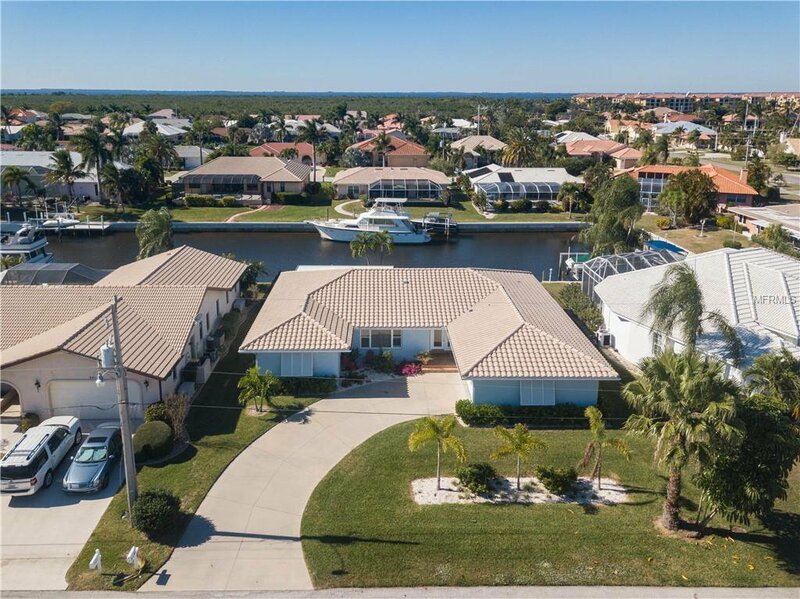 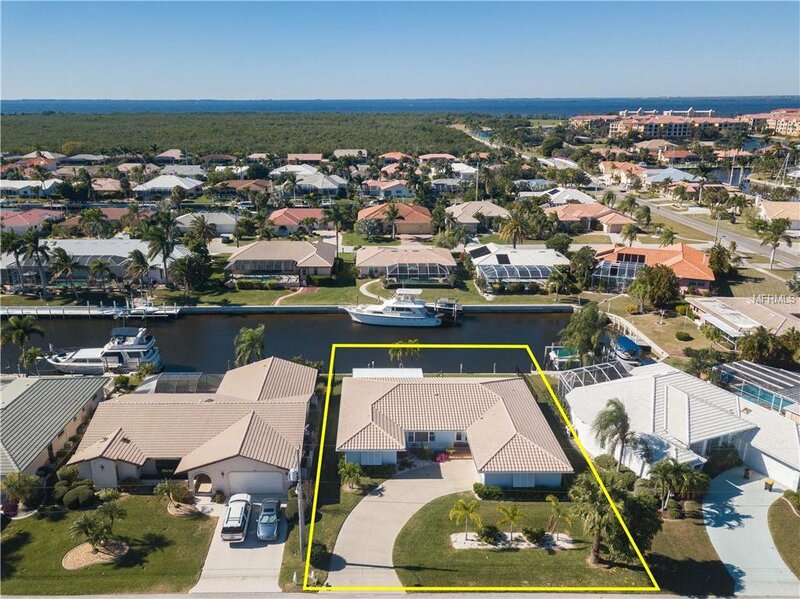 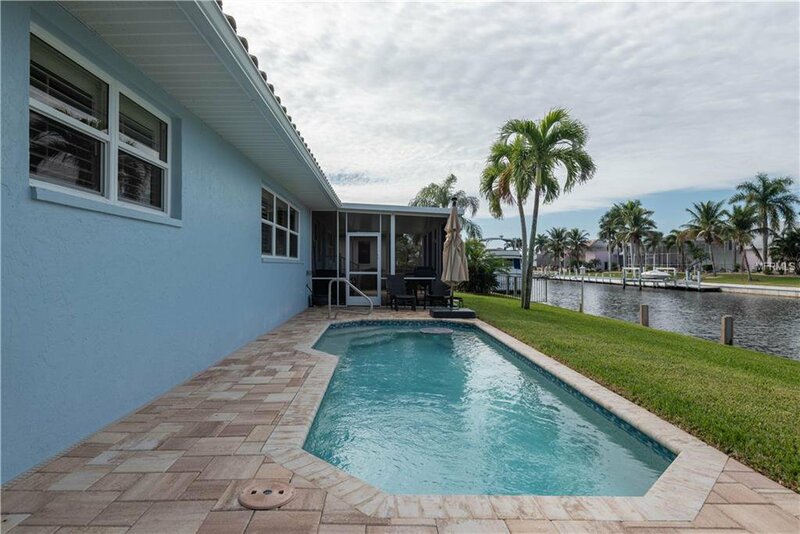 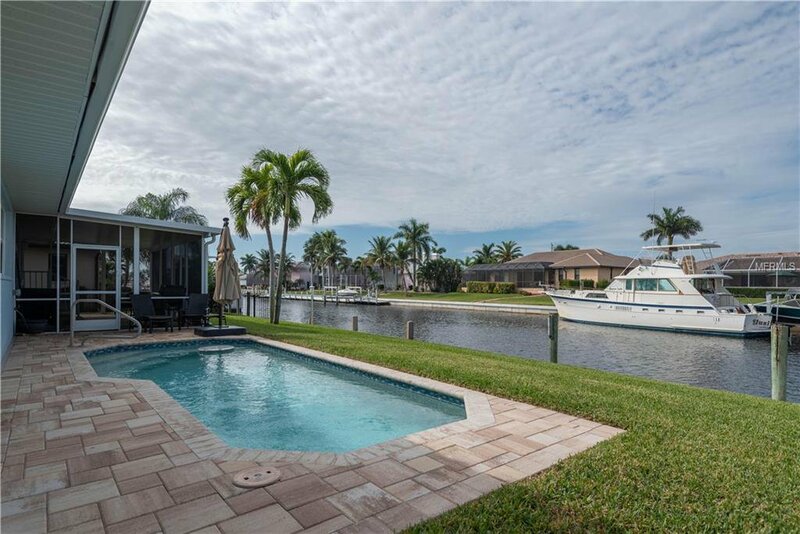 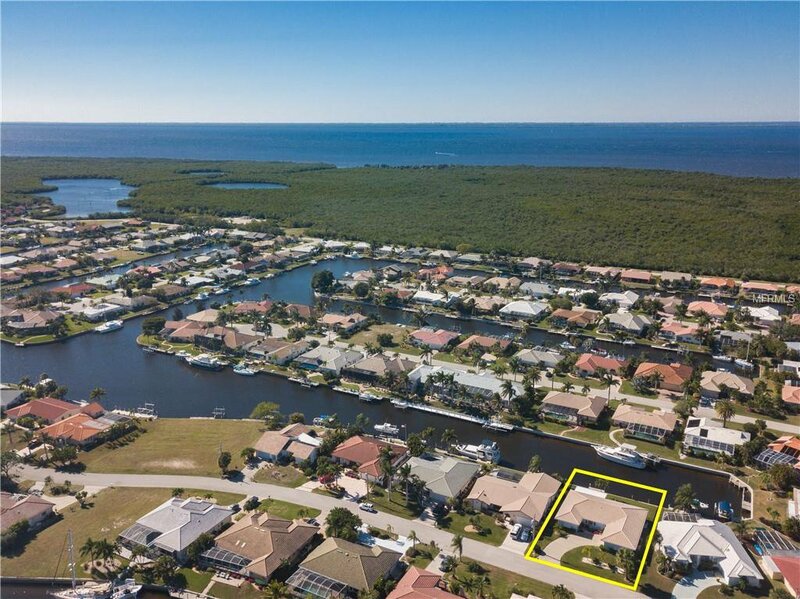 Welcome to Punta Gorda Isles, Graceful Waterfront Living Awaits. 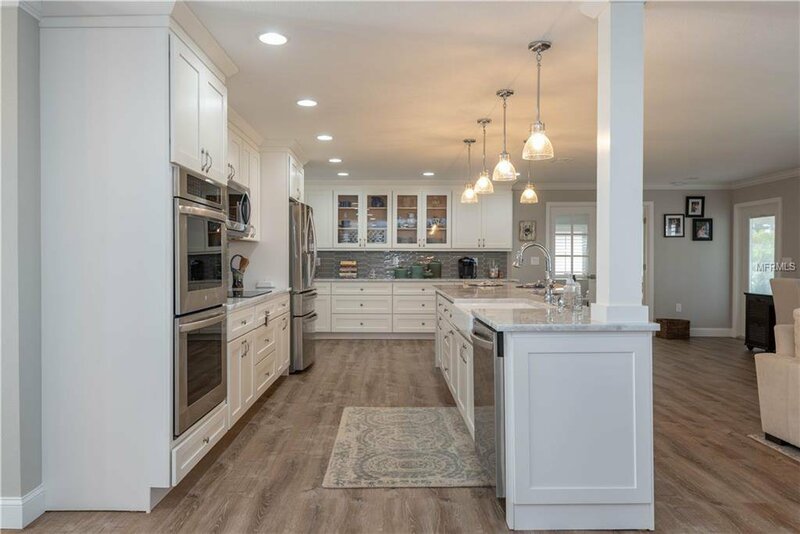 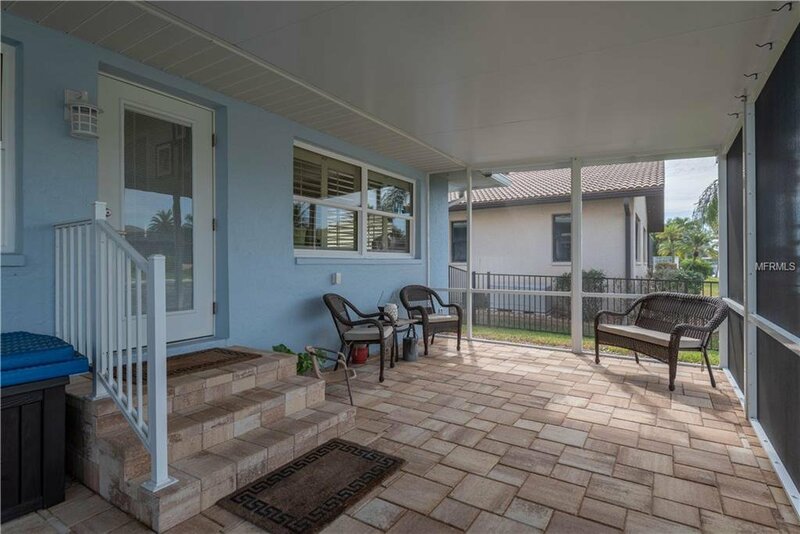 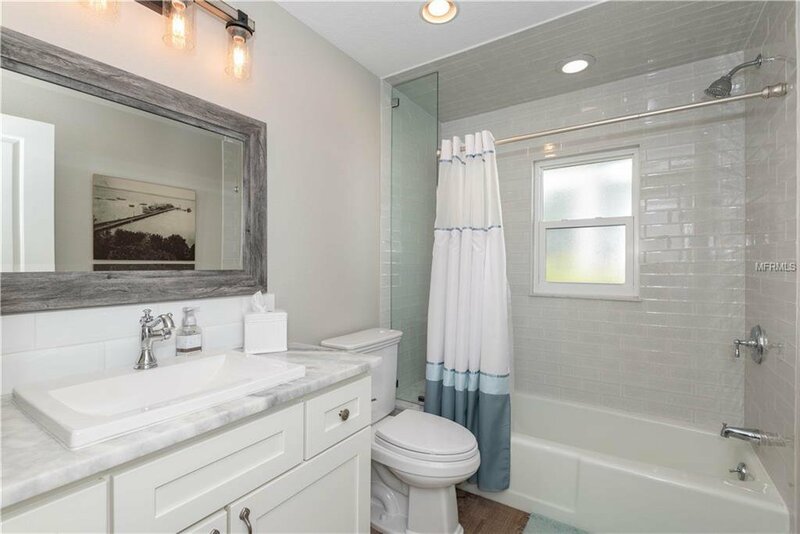 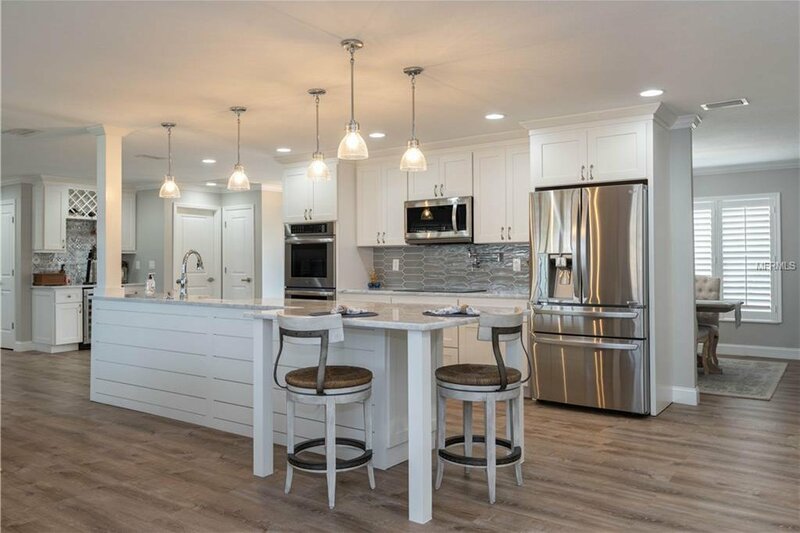 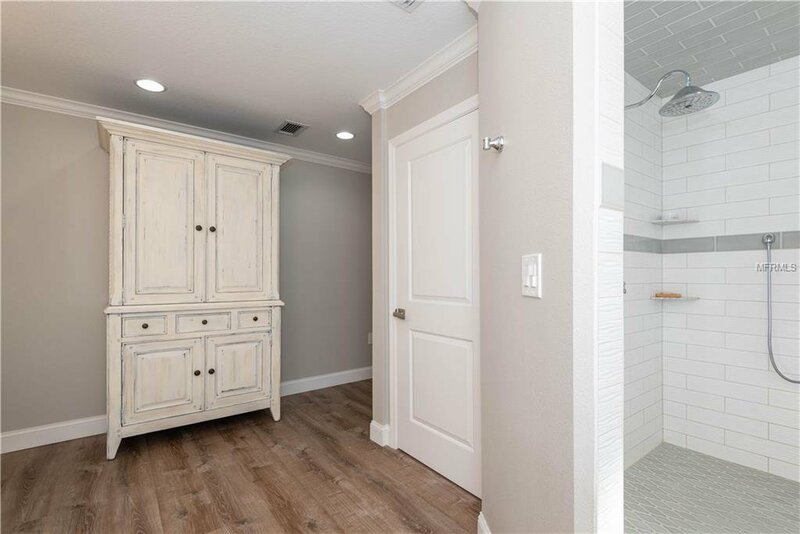 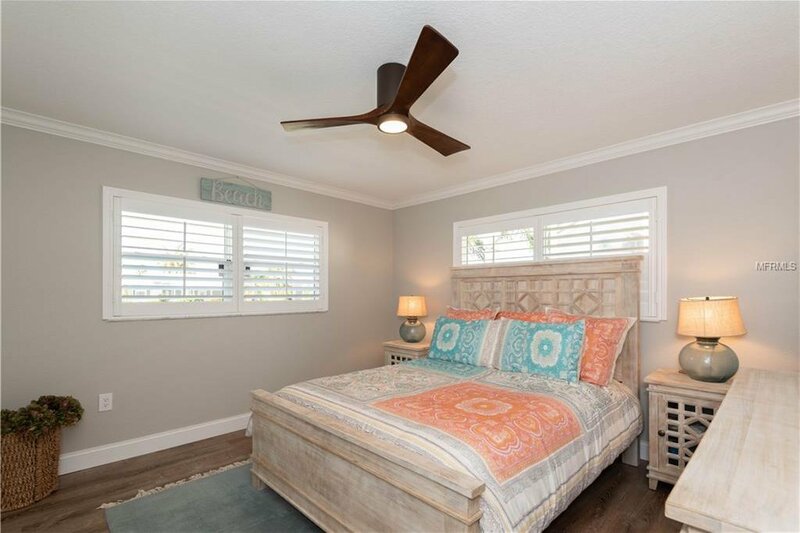 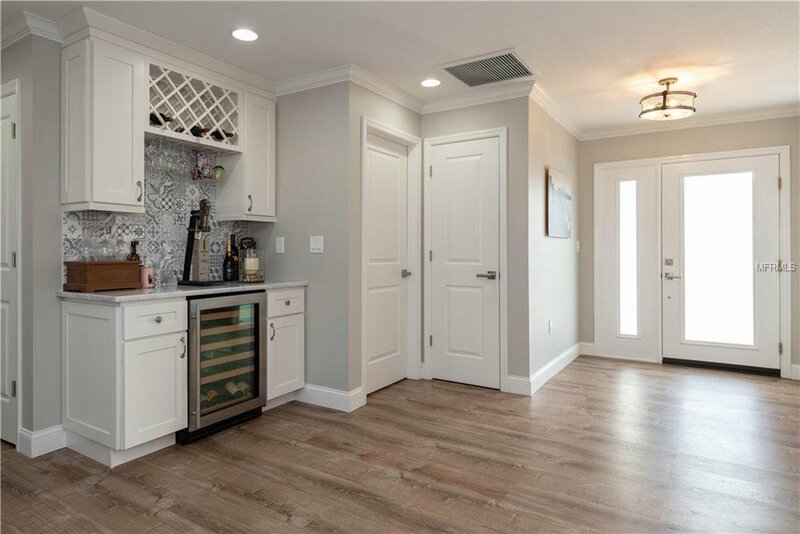 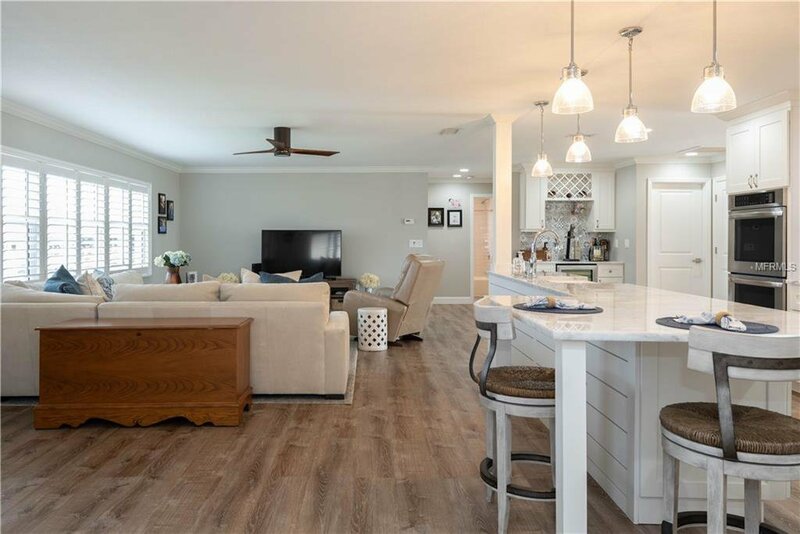 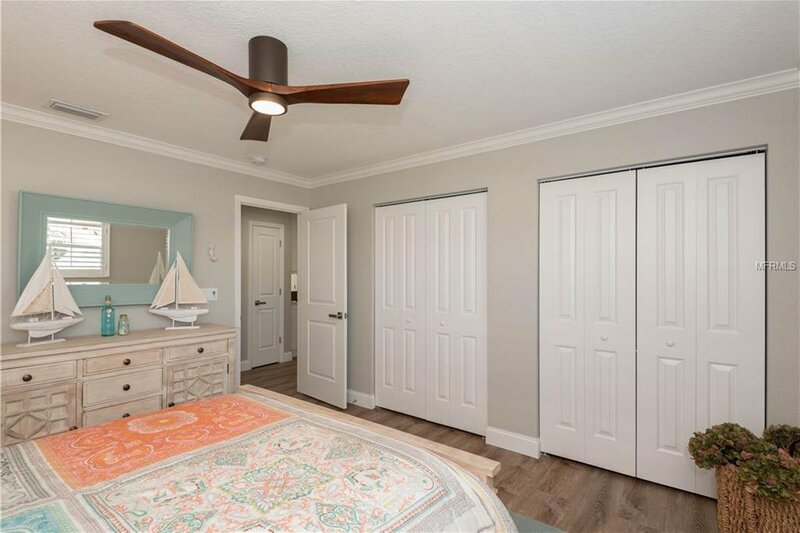 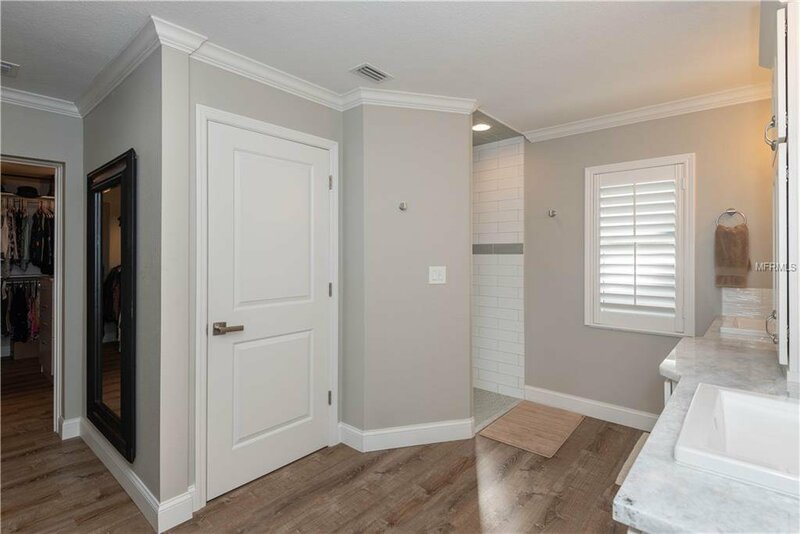 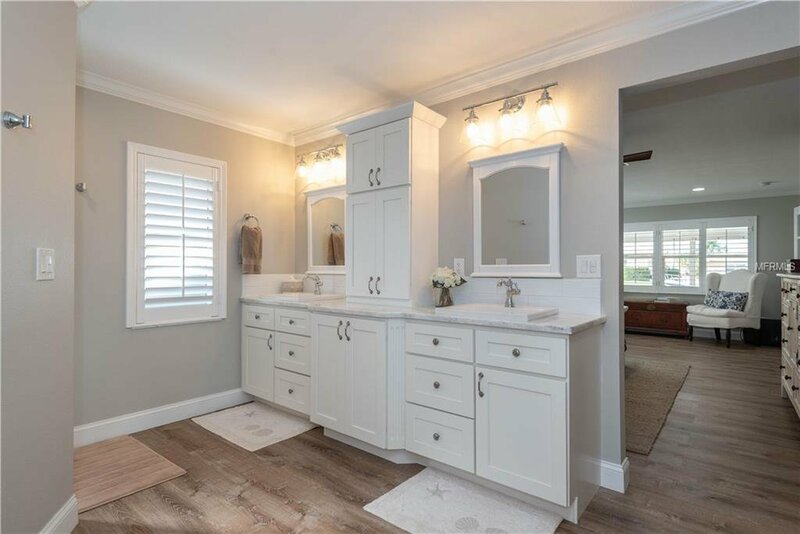 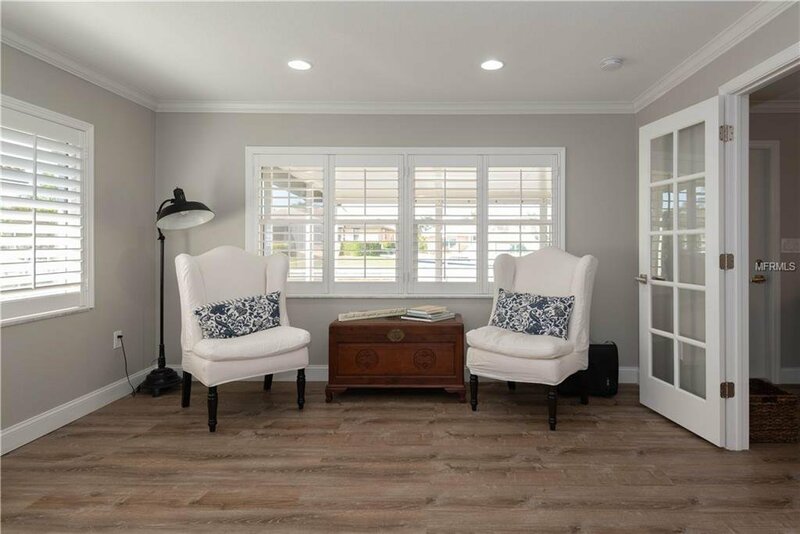 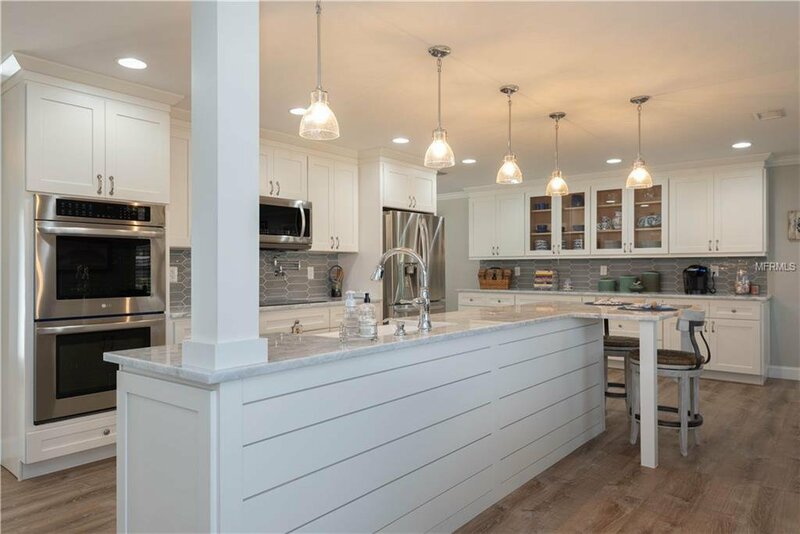 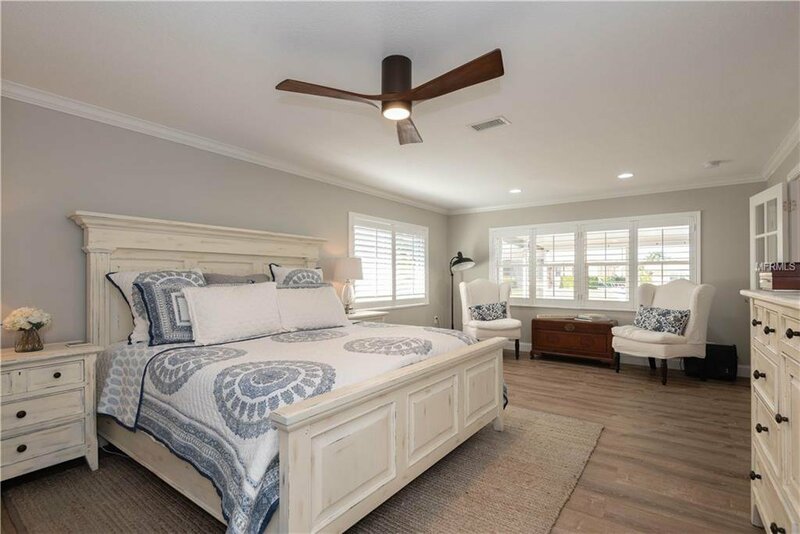 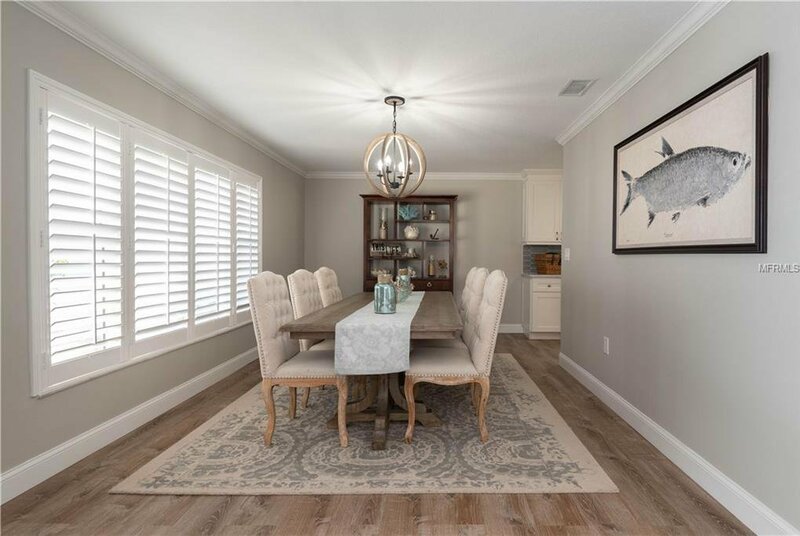 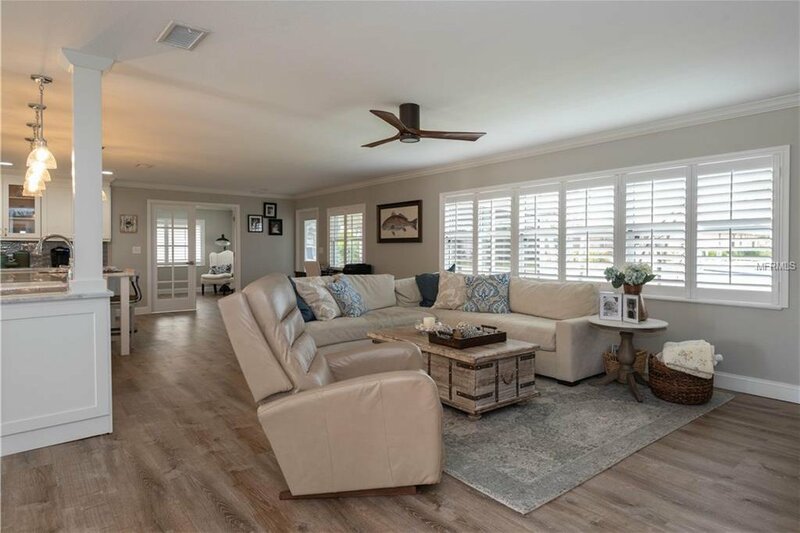 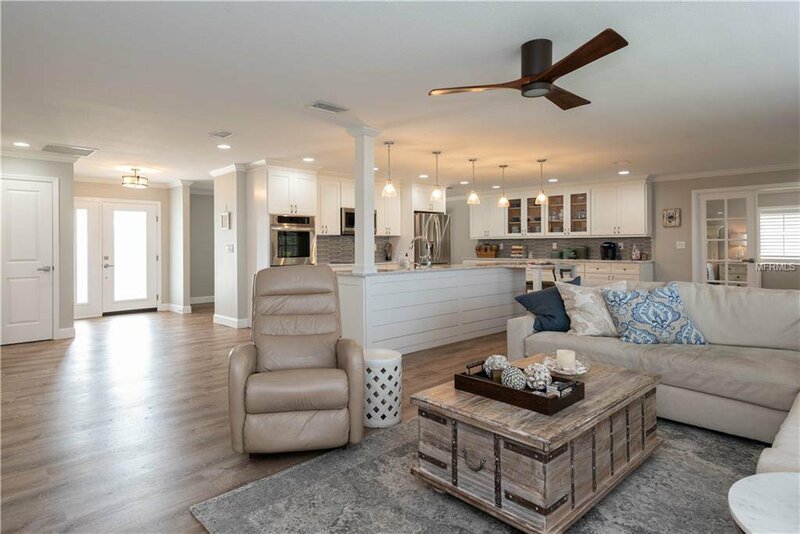 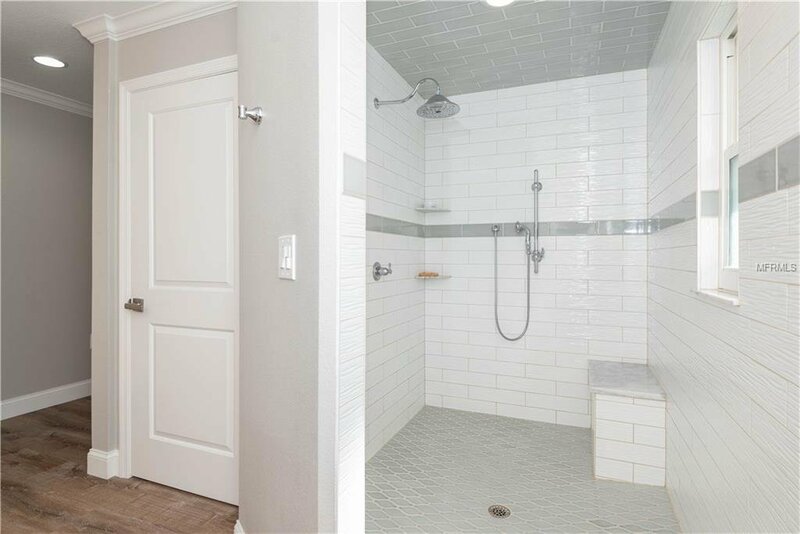 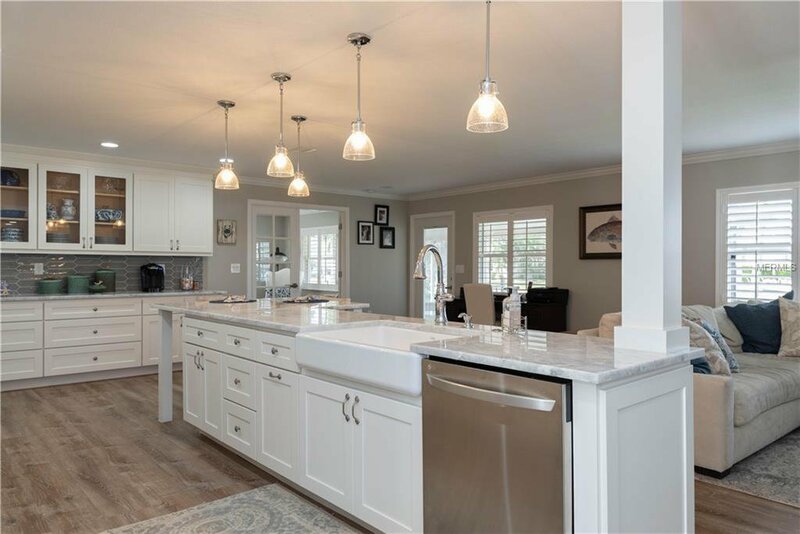 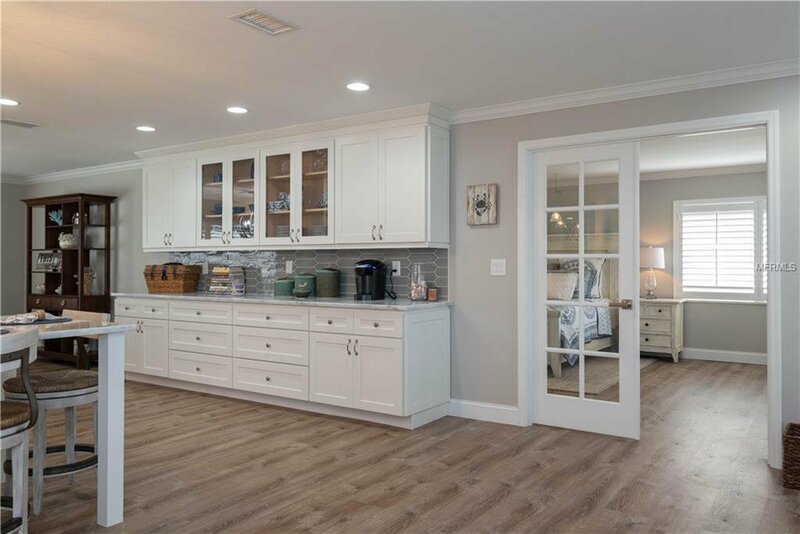 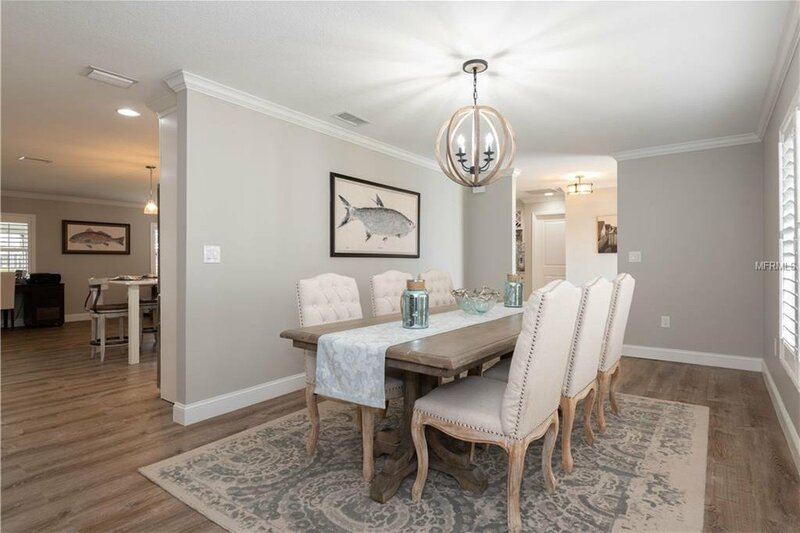 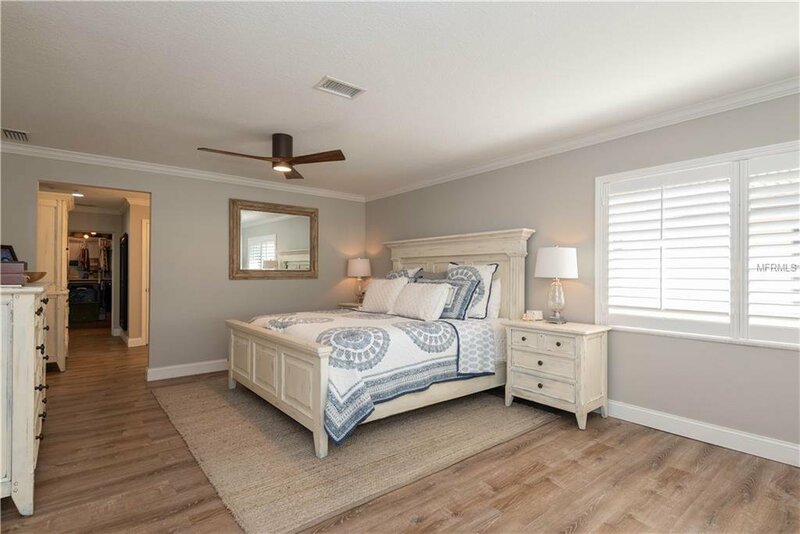 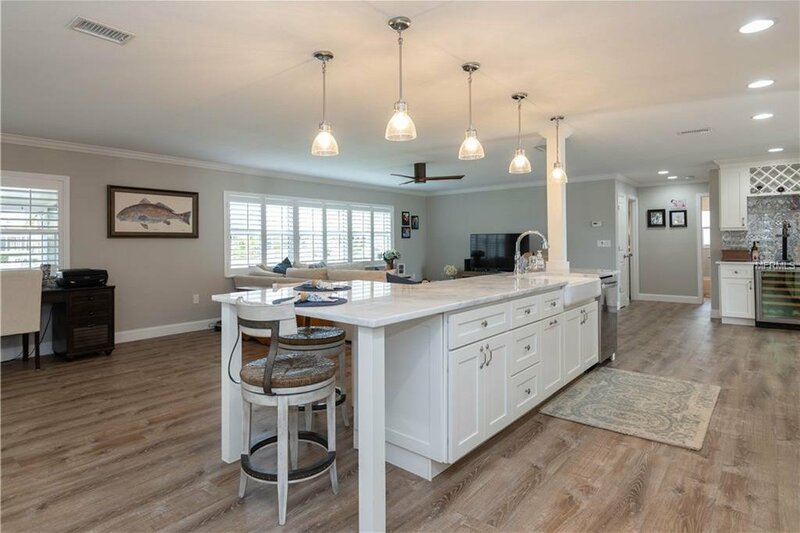 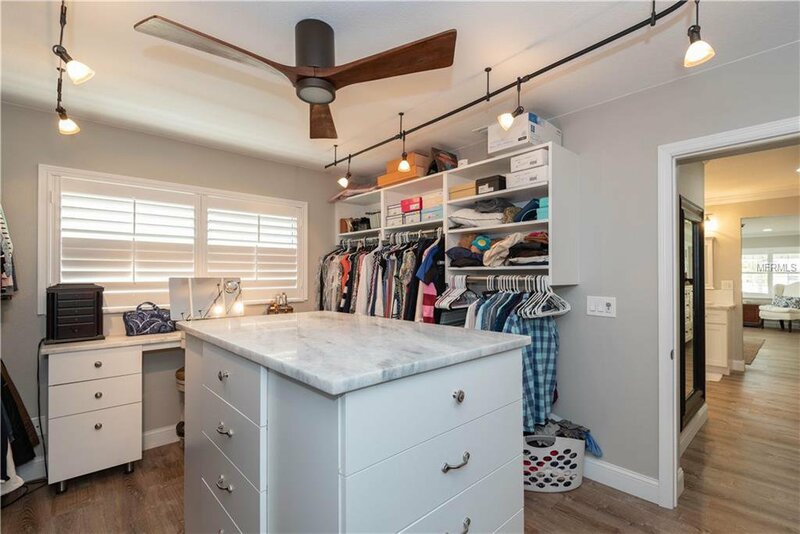 This Stunning Home Shows like a Model Home, 2017 Renovated Kitchen and Bathrooms, Along with All New Appliances, Pool and Fencing Installed in 2017 and New Electrical Panel in 2017. 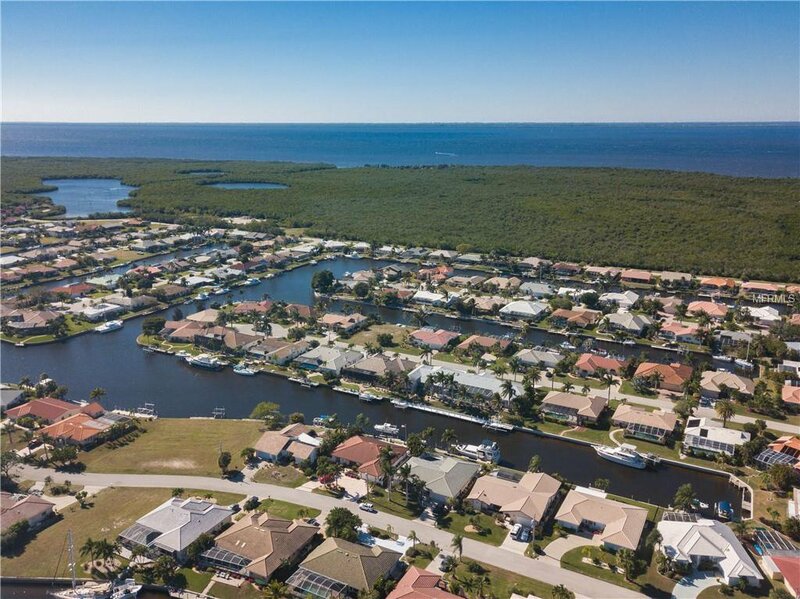 Located on Sailboat Water and within 10 Minutes to Charlotte Harbor and on to the Gulf of Mexico for World Class Boating and Fishing. 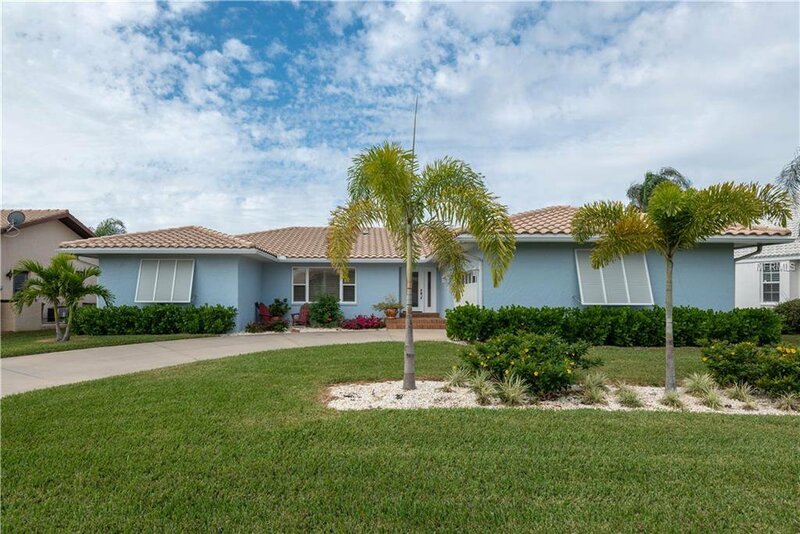 This Beautiful Home Features Open and Bright Living, Split Floor Plan, Three (3) Bedrooms, Two (2) Bath, Great Room with Waterfront Views, Formal Dining Room, Spacious Master Suite with Custom Walk in Closet and Dressing Room, Inside Laundry Room, Impact Windows, Attached Two (2) Car Side Entry Garage, Screened Patio and Open Air Pool with Brick Paver Decking, Custom Details Throughout the Home. 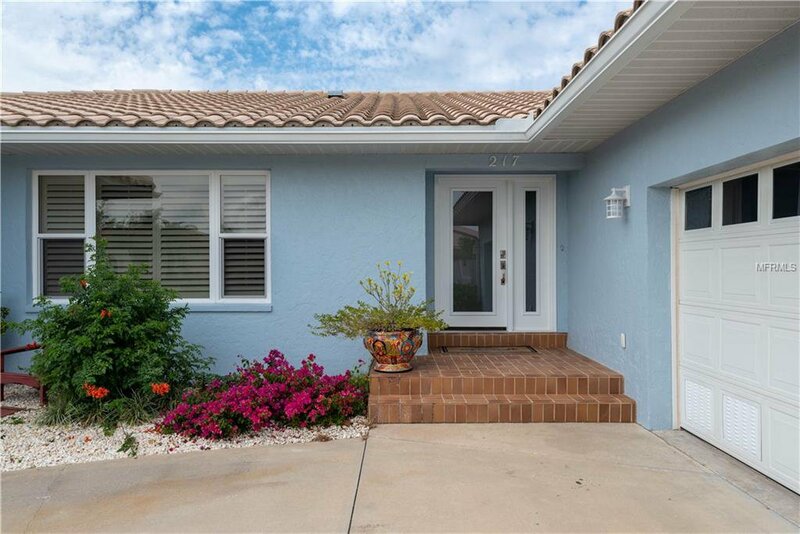 Call to Arrange a Private Showing Today.